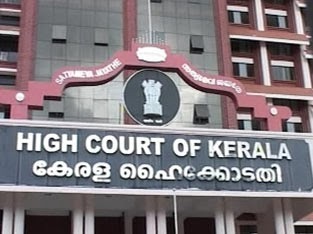 About Organization: High Court of Kerala came into being from 1st November 1956, with its seat at Ernakulam. Its roots go back to the Rulers of Travancore-Cochin, to Colonel Munro - the British Resident and Diwan in the Travancore State and the political agent in Cochin State- the architect of the well regulated judicial system in both these native states, to the High Court of Madras with its tradition of a hundred years and over, to the Travancore High Court, to the Cochin High Court and to the Travancore Cochin High Court . How to Apply: Interested candidates can send their application to The Registrar General,High Court of Kerala,Ernakulam,Kochi – 682 031.